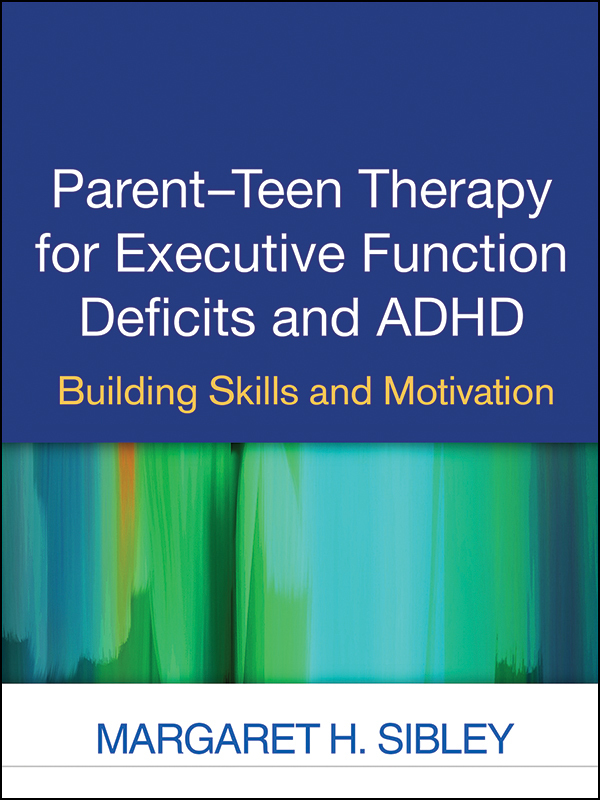 This user-friendly manual presents an innovative, tested approach to helping teens overcome the frustrating organizational and motivation problems associated with executive function deficits and attention-deficit/hyperactivity disorder (ADHD). The Supporting Teens' Autonomy Daily (STAND) approach uses motivational interviewing (MI) to engage teens and their parents in building key compensatory skills in organization, time management, and planning. Parent training components ease family conflict and equip parents to support kids' independence. Ready-to-use worksheets and rating scales are provided; the book has a large-size format for easy photocopying. Purchasers get access to a Web page where they can download and print all 45 reproducible tools.